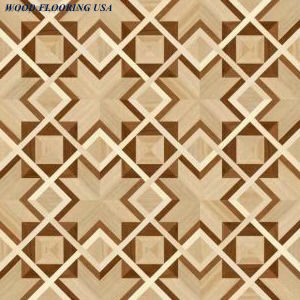 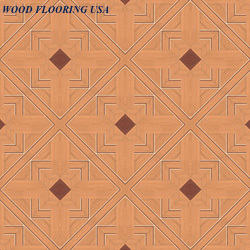 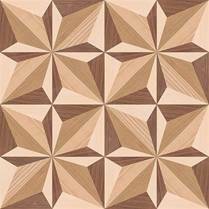 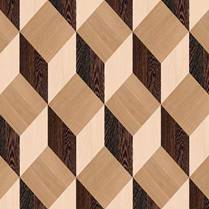 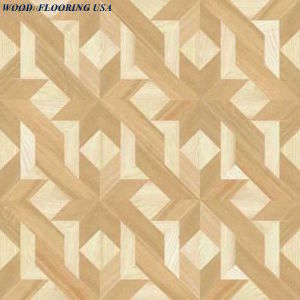 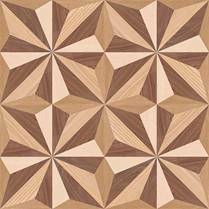 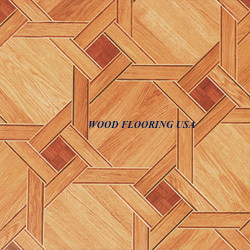 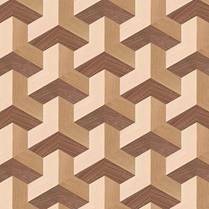 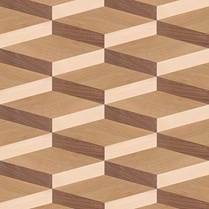 All our Parquet desgin's are available in many species, textures, finishes, colors, sizes and shapes. 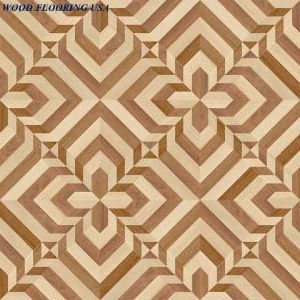 We "tailor" the flooring to your desires. 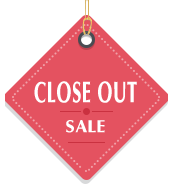 We have no ready made inventory. 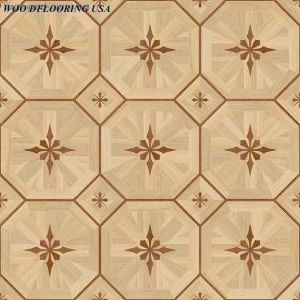 All our product is custom designed for each client, so these are for inspiration and ideas.